Digital marketing keeps on evolving. The number of e-commerce sites also seem to be growing in tandem. Websites like Shopify have made it super easy for people to begin their own e-commerce stores. If you are considering opening your own e-commerce store, now is the right time. After all, when it comes to making money online, an e-commerce store is one of the best ways to get started. However, opening an e-commerce store is the easy part and what comes after it is something that needs the most effort. Your sales will actually occur when you know how to market your store. As someone who is new to the arena of e-commerce and digital marketing, you might have found yourself thinking on several occasions whether you are doing enough to boost the sales. Looking for answers and ideas about digital marketing strategies for your site? Take a look at these top ten hacks that you need to try out to take your sales through the roof. This is the first step of digital marketing in boosting up your e-commerce site. Your site needs to run seamlessly with equal speed in both mobile and desktop interfaces. Believe it or not, more than half of your customers will leave if your site is not mobile friendly. Your site should be responsive and load fast on a mobile interface. The plus to making a site mobile-friendly is that it will also get a higher ranking on Google. Paid traffic is one of the best ways to garner sales for the e-commerce store. You might have heard stories that people have invested in paid traffic but ended up seeing no return. The key to paid traffic is doing it the right way, and in fact, it can be done quite affordable. Start by spending small amounts on things like Facebook ads. You can increase the amount spent once the initiative starts working. According to metro online shopping, upselling the products can work wonders for your website. Is one of your products made of better leather? Or does the product have any newly added handmade component? Emphasize on this difference as that is one of the sure shot ways to convince a customer to make the purchase. While upselling a product, remember to be sensitive to price range preferred by the customers and try to upsell an existing original product. Even the major online shopping sites lose money because of cart abandonment. Your job here is to remove any hesitation in the minds of the customer that is not making them complete the purchase. Go for an email recovery option in this case. Craft an email that entices the customers to come back to the cart. You can also provide other offers that make them want to come back to shopping for those items. Live chat is something that makes your customers feel valued and listened to. Customers will be able to express concerns and ask questions before taking any decision of buying. This enhances the shopping experience for the customer, and you will get a higher conversion rate. Keep in mind that time is a key factor in setting up live chat as customers go for it only because of the quick responses they get. Build up your follower base in both Facebook and Instagram by using appropriate filters, the right hashtags, and regular posts. Social media engagement is an important part of the digital marketing strategy for an e-commerce site. In the case of Facebook, apart from getting followers, you can also launch a Facebook store so that the customers can shop for the products that they like on your page. Email marketing is the oldest form of digital marketing, and the good thing is that it still works when it comes to an e-commerce platform. Email gives you the space to personalize content according to the customer and also to put out things that you will not be able to fit in a social media post. Try out tricks like sending regular newsletters, wish list reminders, and a welcome email the moment a customer signs up on your page. Product reviews are like a type of testimonial that influences the purchasing decision of a customer. A customer can make an informed decision about the product after reading the reviews. Besides, having a product review on your site increases the content of a page, and there is also a chance that you get a few long-tailed keywords which help in SEO. Sites like Raw Generation have a dedicated page just for product reviews. You can approach SEO Experts for help on this. Let’s face it: no one wants to pay extra for shipping. People are more likely shop from your site if they see that they do not need to shell out more bucks for free shipping. If you cannot do away with shipping altogether, at least you should keep a reasonable amount. For instance, if a dress costs $15 and you keep shipping of $8, the customer would rather skip your site and look for other cheaper options. 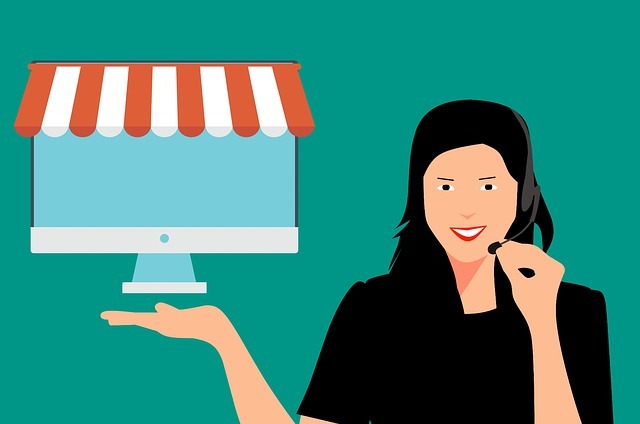 If you want to improve sales and conversion rates for your e-commerce platform, do not overlook the potential of pop-up offers. Encourage users to sign up for your newsletter and loyalty program through pop-ups. Picture this: a pop-up about getting 10% off or free shipping comes up on the screen of a customer who is still in two minds about buying from your site. Your opt-in popups in such a situation will make them consider giving your website a go. 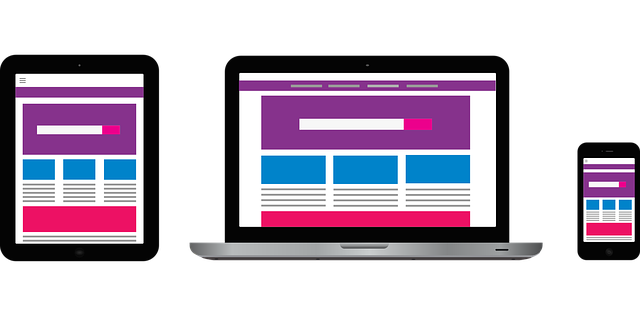 By having dedicated landing pages for your campaigns – be it seasonal sales, promotions, subscription drives or product based offers, you will benefit from a hyper-targeted messaging for your target segment. for example, if you’re having a summer holiday special sale for kid’s clothes, then you’ll need to collate the product images, descriptions and offer details in one dedicated page. Use a landing page builder so that you don’t need any coders or designers. So, have you been trying out these strategies in your e-commerce website? If not, then start putting them to use now, and you will see the effect in sales that go higher than ever before.